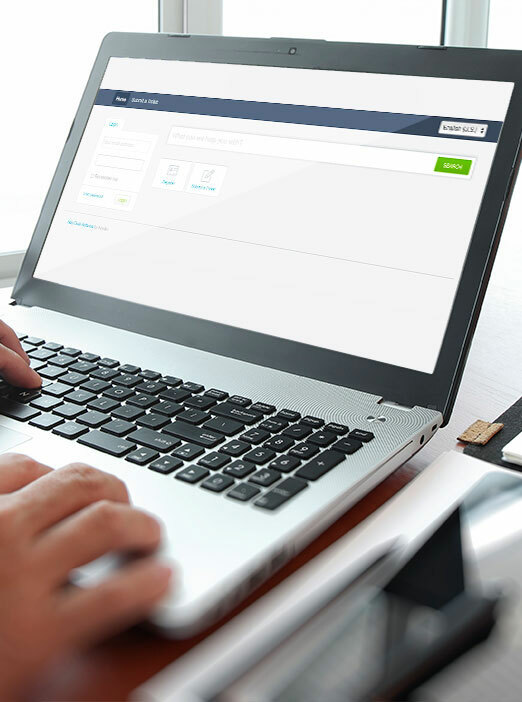 Central is Nextra Health’s online portal that allows you and your staff to – send referrals, check order status, and communicate with our customer service team – all in one place. Step 3: Receive a verification email and click to confirm – you are now ready to start submitting referrals. This Website is so helpful; make sure to save it in your bookmarks. If you would like more information or to schedule a webinar for your staff, email us for assistance.